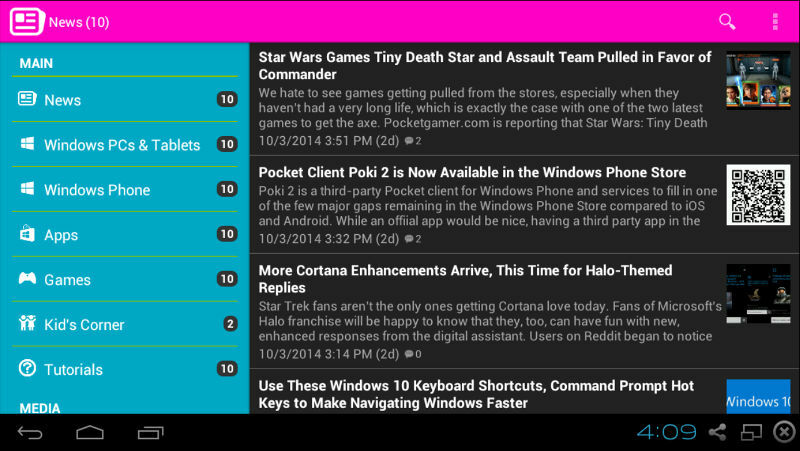 Pocket And PC was founded as 1800PocketPC.com and officially launched online in January 2008 by founder and former Editor in Chief Saijo George with the goal of providing information and updates on the latest Windows Mobile freeware. The site evolved over the years, continuing to provide news and information on apps even with the launch of Windows Phone on October 21, 2010. Contributors from 2008 to 2013 include Yanko Andreev and Cris Rowlands, the latter of whom also served as the app developer during the 1800Pocket/PC phase. From September 2013 to August 2014, new articles were not posted on the site as its former writers pursued other interests. On August 18, 2014, TruTower founder and Editor in Chief Josh Robert Nay entered into a definitive agreement with Saijo George to acquire 1800PocketPC.com and all of its content. Josh continues to be a writer on the site. The site was rebranded from 1800PocketPC to 1800Pocket/PC and continued to provide the latest news about Windows smartphone apps apps and software, but expanded to covering Windows tablet and PC apps as well as their developers. 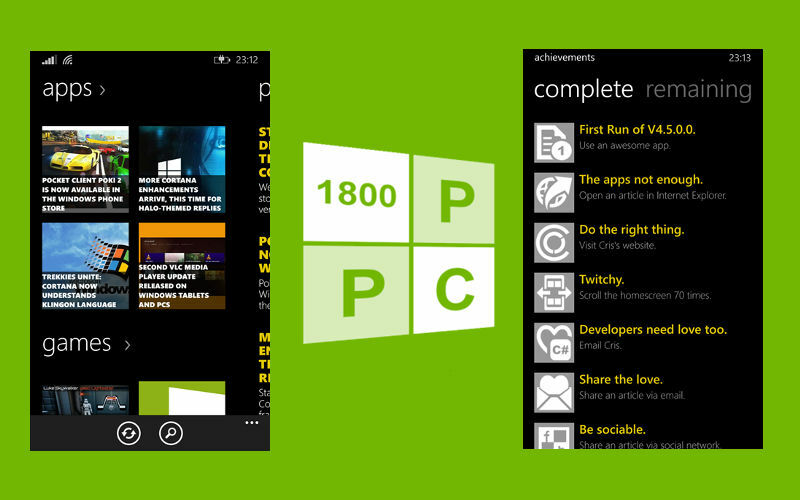 1800Pocket/PC continued until it quietly faded in March 2016 as the fate of Windows Phone became unclear and Josh Robert Nay worked on other parts of his business. The site softly relaunched in April 2017 in beta as the new Pocket And PC and now covers all things Microsoft, including apps for iOS, Android, and Windows. Of course, we also still cover non-Microsoft apps and games for the Windows platform, so if you’re a Windows developer and would like to have your own app featured on the site, please don’t hesitate to contact us.